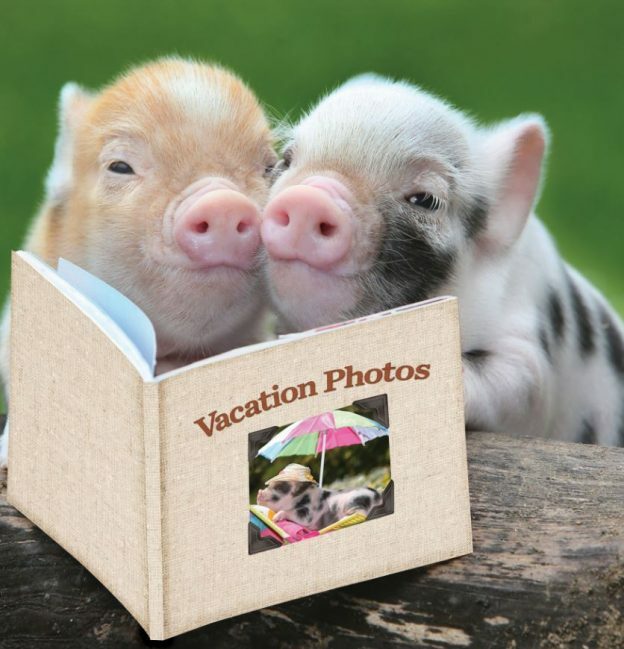 Enjoying the summer holidays? They are not complete until you have enjoyed a visit to Devon’s friendliest day out so slap on the sunscreen, pack your bag and head to Pennywell. The team here will do the rest. Make the most of your day and arrive for opening at 10am, meet your Pennywell Activity Farmer for the day and get stuck in to hands on activities, shows, displays and rides. There is something new happening every half hour, just listen for the bell. 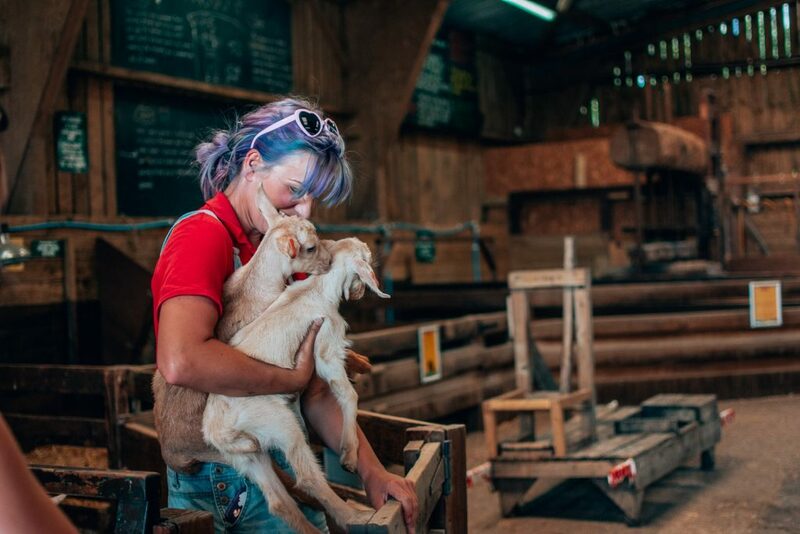 Meet hundreds of friendly farm animals and pets, cheer on the Pennywell miniature pigs in the afternoon pig race and enjoy some of the most spectacular views that Devon has to offer. 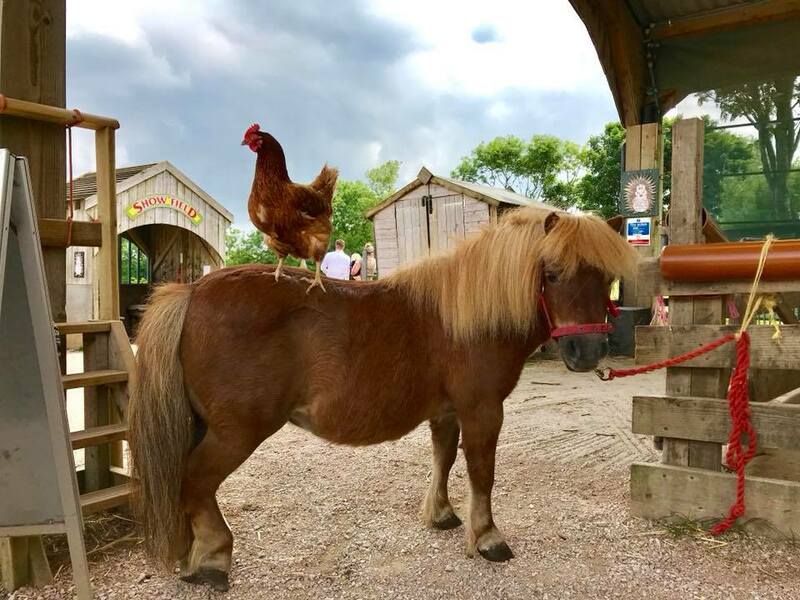 You can cuddle a piglet, race a ferret, pamper a pint-sized pony, take a dip in the Pennywell ponds or take in a round of crazy golf – it’s all included in one admission price. Enjoy lunch in our Café or bring a picnic; either way you get to see some of the best views in Devon, looking over to Dartmoor and the Dart Valley. There’s something new to look out for on our tractor and trailer ride this summer with the arrival of two highland calves, out in the sunshine enjoying life with their mums. Additional entertainment comes from our team of top class entertainers in the Big Show every day at 1pm and 3pm. If the weather does decide to turn ‘British’ on us, there is acres of indoor space, plus if it rains during your visit we will give you a FREE return ticket to come and do it all over again. Just off the A38 near Buckfastleigh, it’s so easy to enjoy Devon’s friendliest day out. Book tickets now! Open every day from 10am to 5pm, including Bank Holiday Weekend!